Hefty grilling done right! 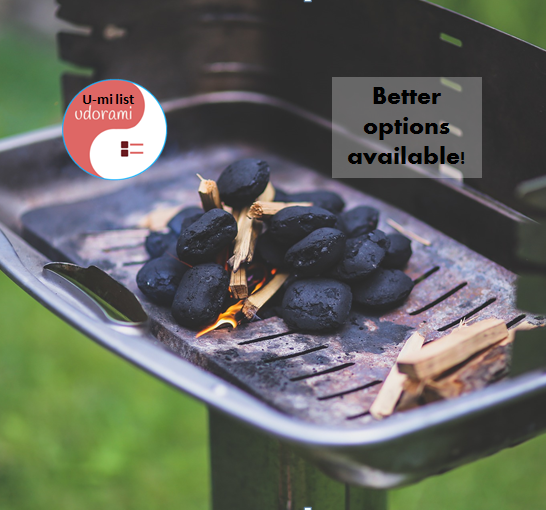 "Our durable Santa Fe charcoal grill has plenty of space so you can grill up food for a sizeable party, with a removable ash pan and damper for easy use." This lightweight, portable grill is a great addition for your bbq plans. Sleek! This Red FireDisc Grill is perfect for back yard gatherings, tailgating before the big games, or for that fall camp trip you've been waiting for.